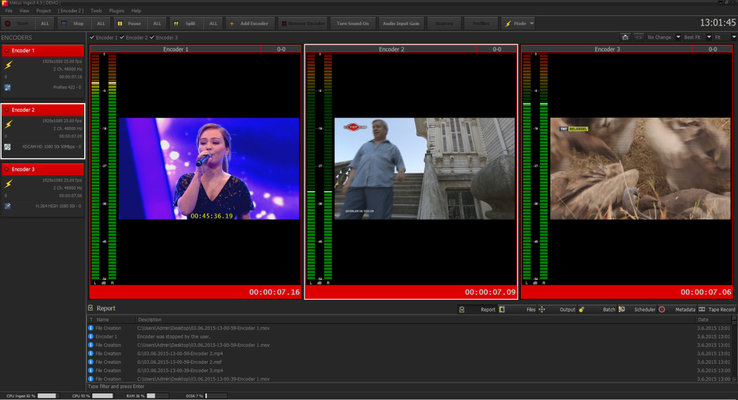 Metus INGEST is the essential desktop multimedia capture, transcoding, and streaming software. Metus INGEST offers a wide set of ingest modules to import content from various sources and formats. The software is very easy to use. Every control and window required for manual operation is on a single screen. 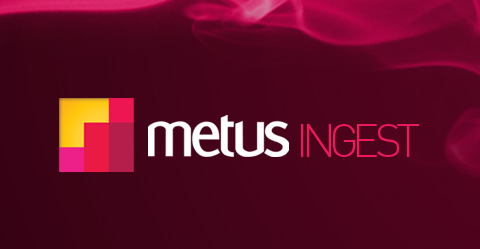 Metus Ingest is delivered as Turnkey System.